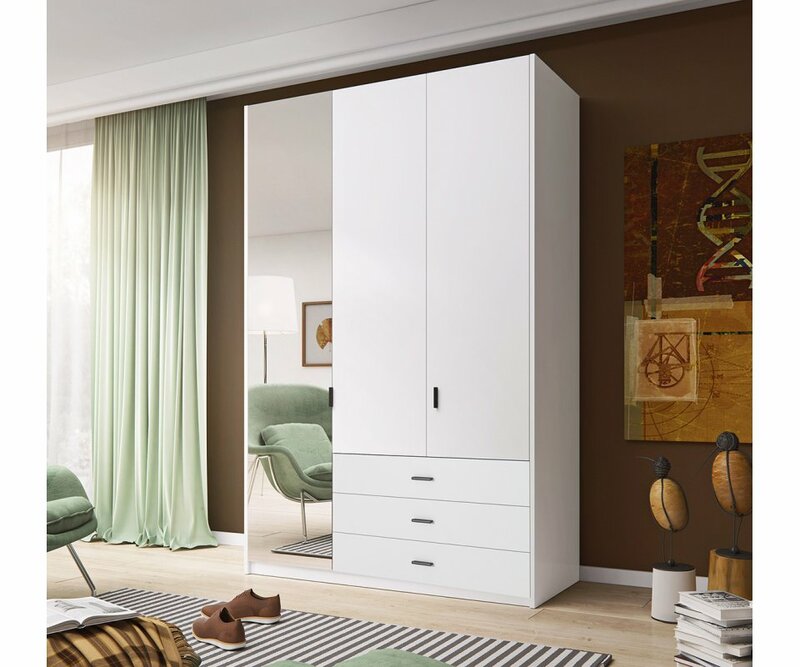 SOPHISTICATED STYLE: The clean, streamlined design of this 54.3” W x 23.6” D wardrobe adds simple elegance to any bedroom, with soft white neutral coloring that coordinates with any color scheme. 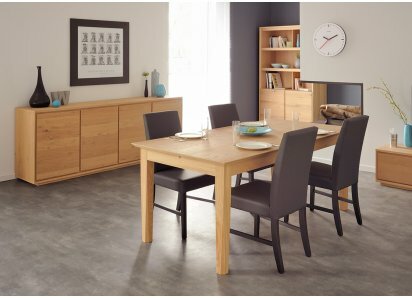 BUILT TO LAST: Built from top-quality MDF boards with heavy-duty steel hardware, this wardrobe is designed to stay together, and to hold the weight of heavy clothing, shoes and accessories. 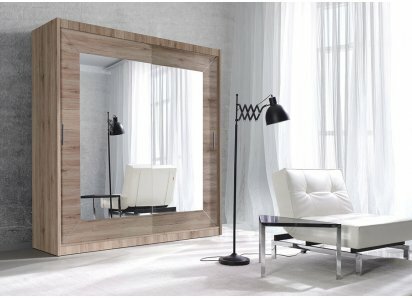 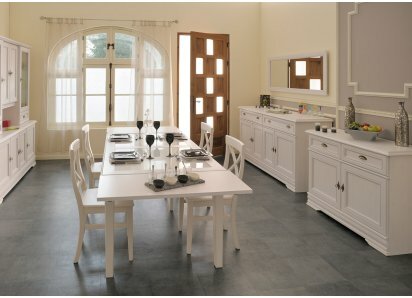 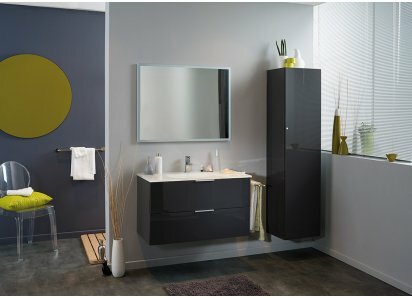 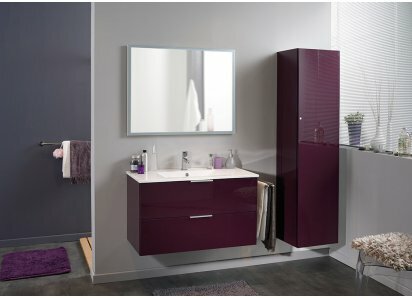 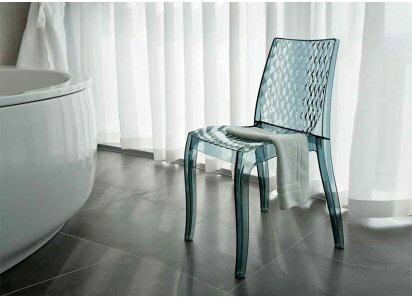 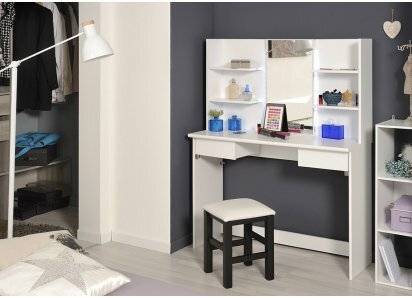 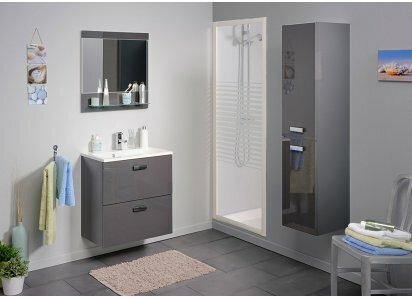 FULL-LENGTH MIRRORED PANEL: One wardrobe door features a full-length mirrored exterior, perfect for checking the day’s outfit before leaving the house. 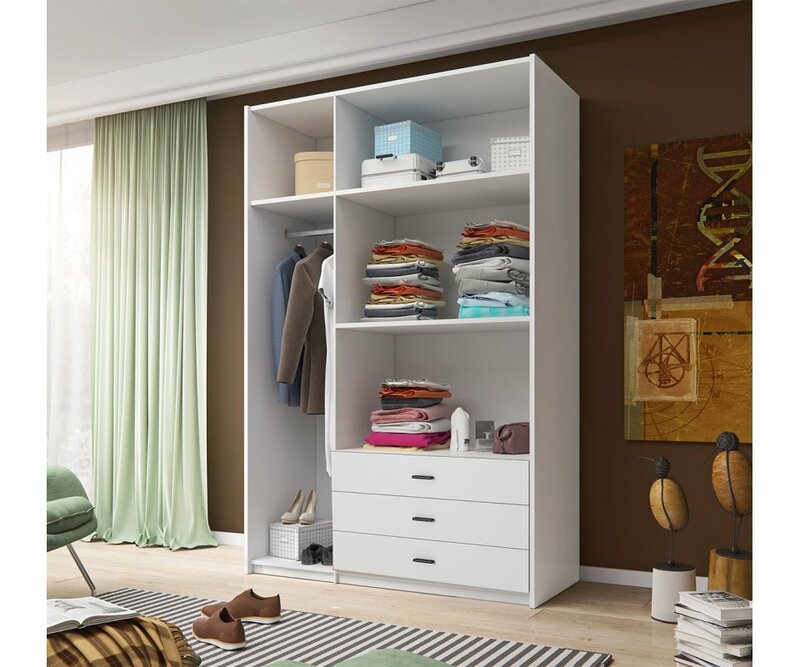 ROOMY SHELVES & DRAWERS: Wide, deep shelves are perfect for storing folded clothing, shoes, and closet organizers like bins or boxes, with 3 wide drawers for organizing folded clothing. 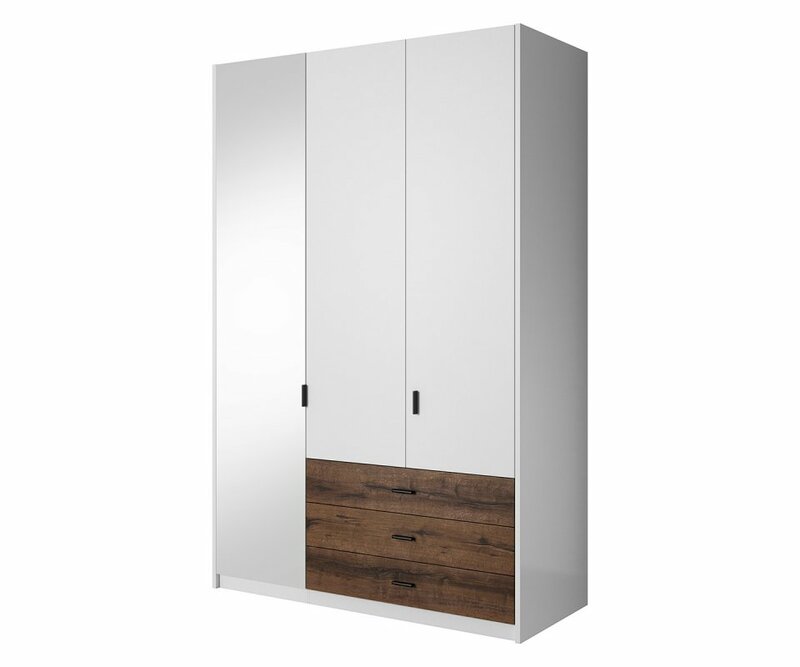 FULL-LENGTH CLOSET: Behind the mirrored panel is a full-length closet for hanging clothes, with a shelf above and below the hangrail. 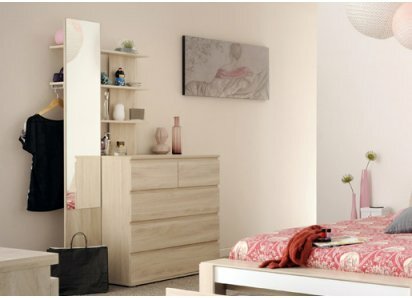 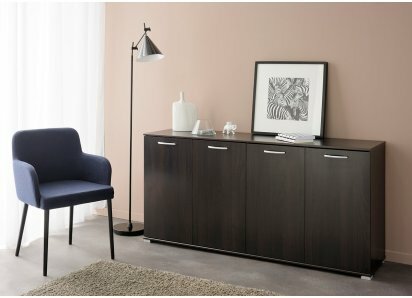 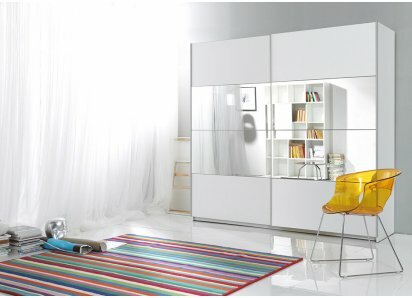 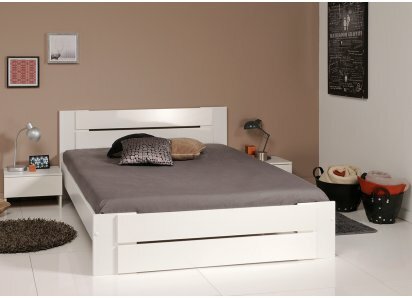 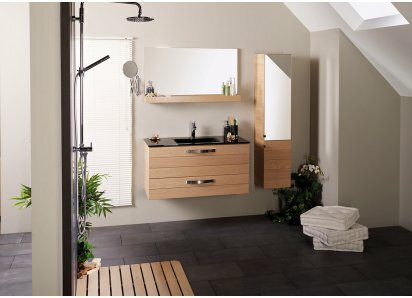 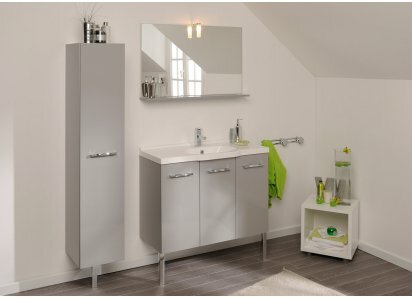 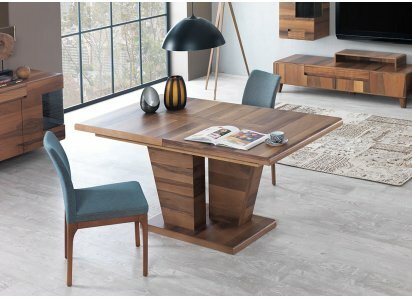 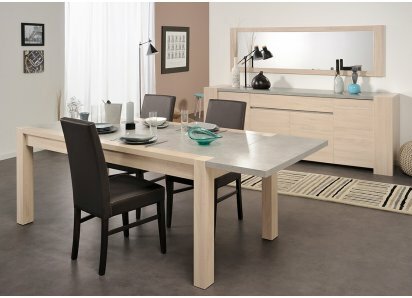 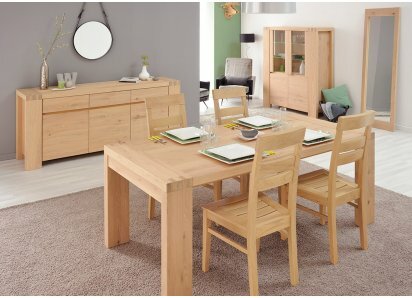 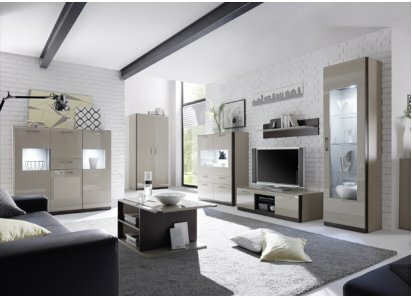 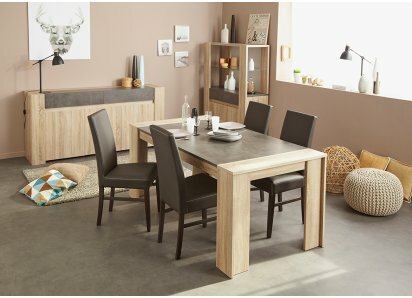 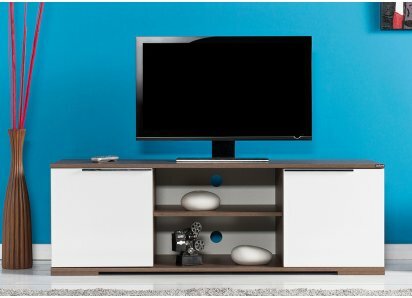 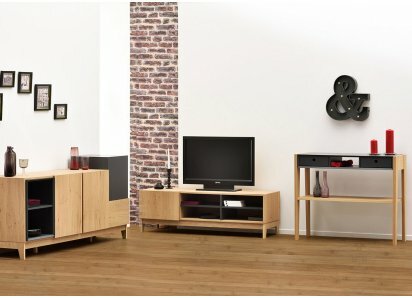 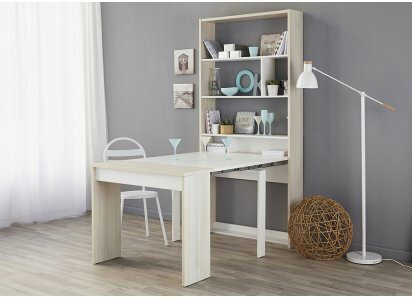 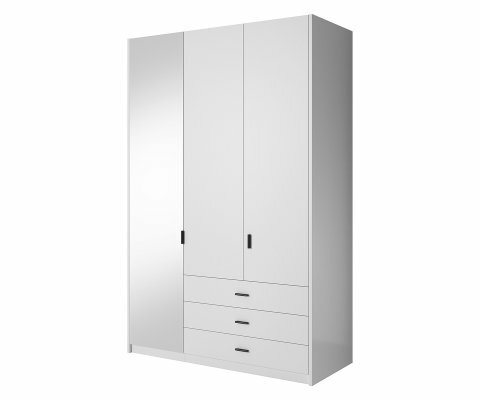 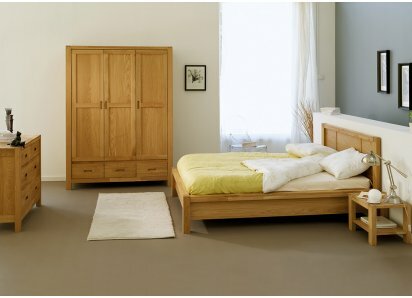 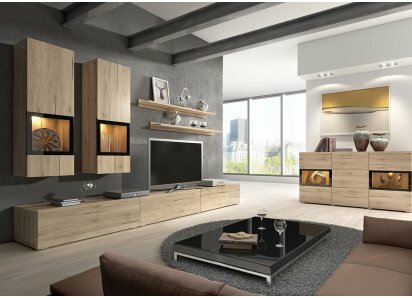 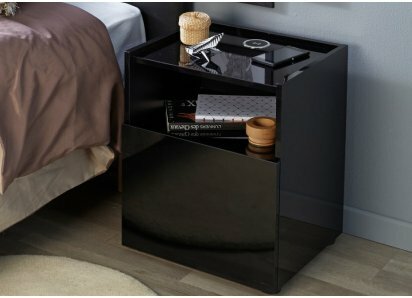 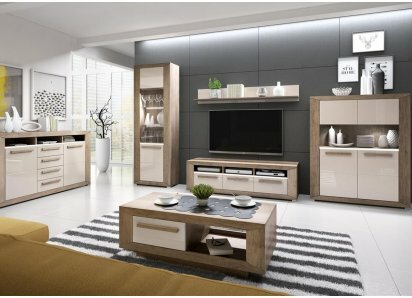 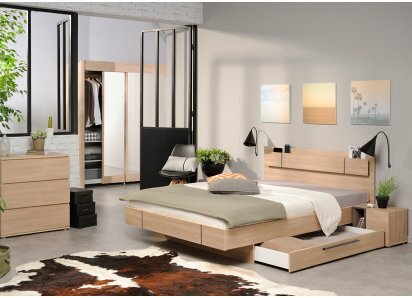 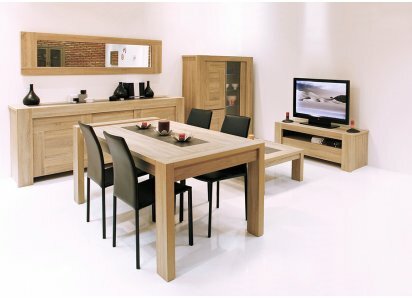 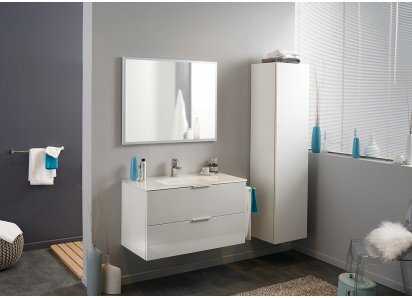 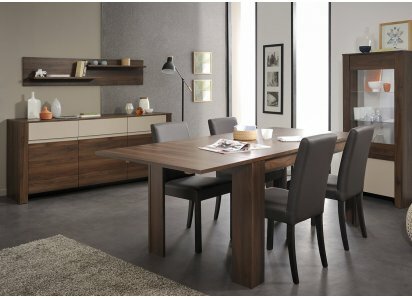 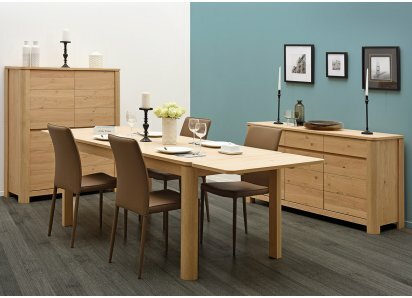 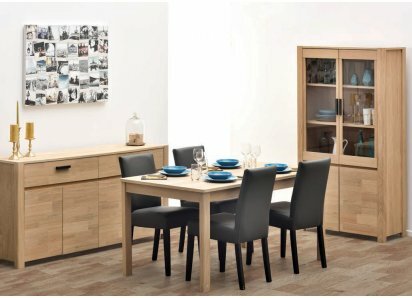 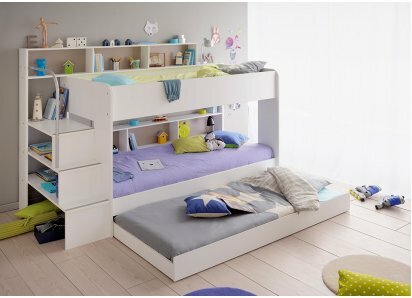 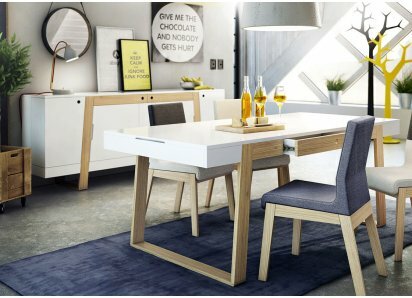 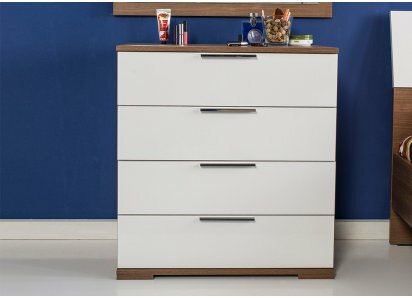 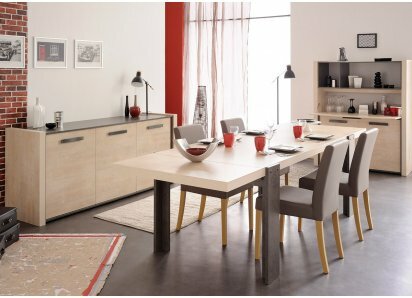 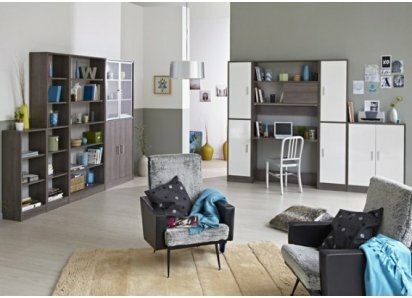 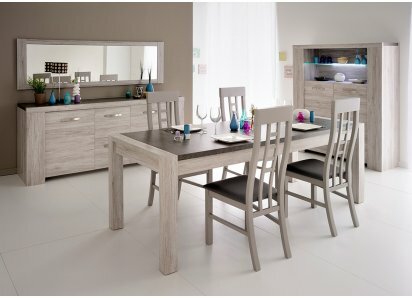 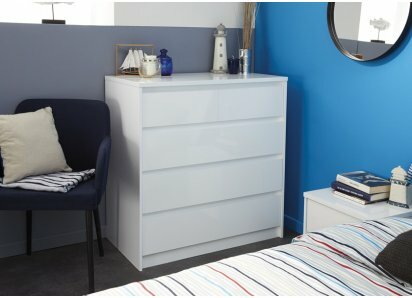 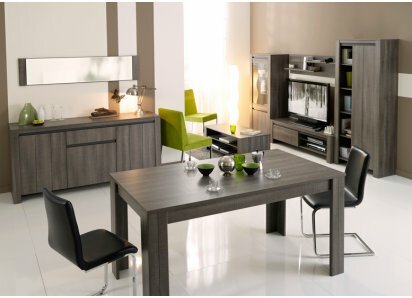 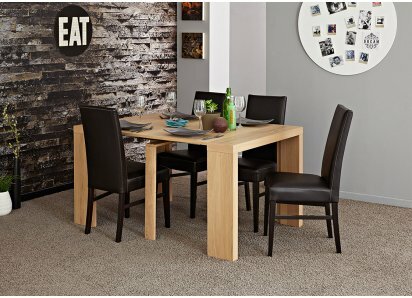 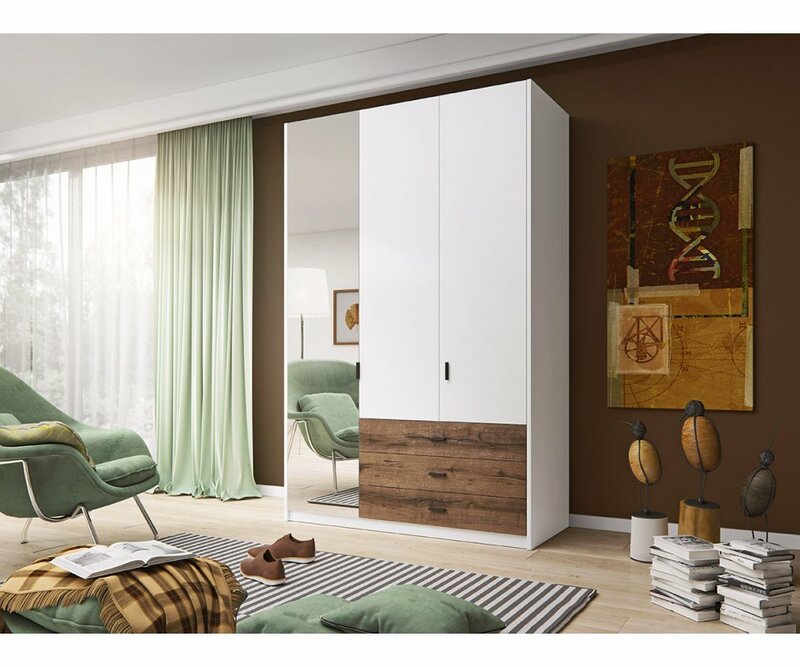 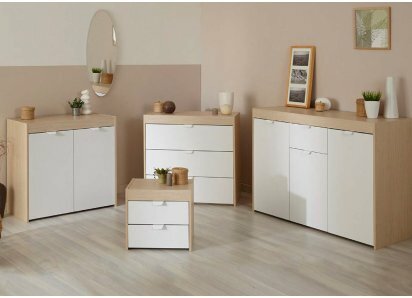 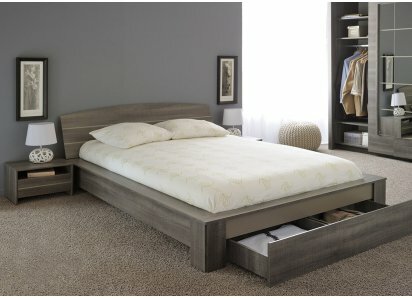 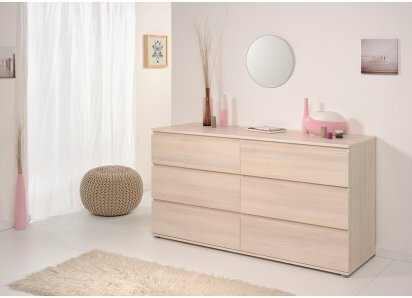 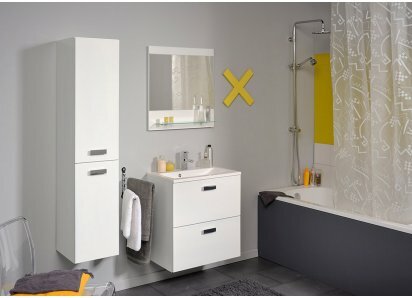 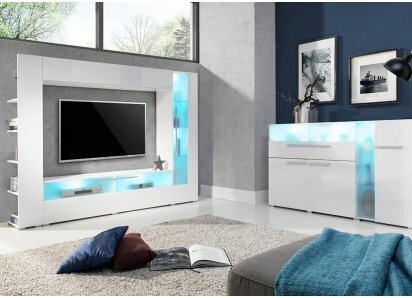 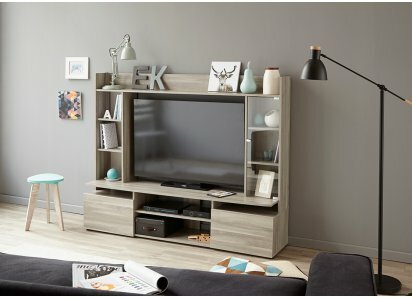 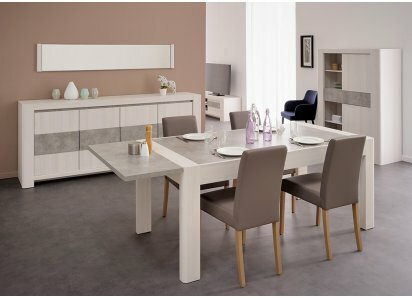 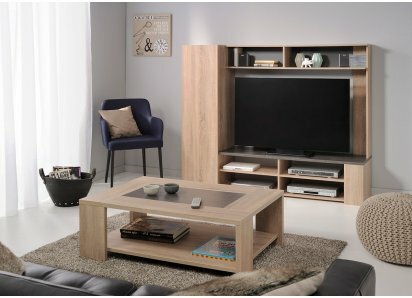 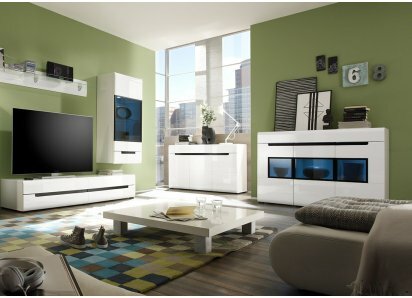 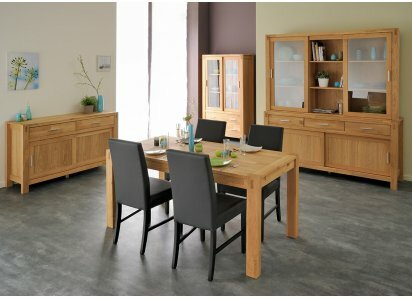 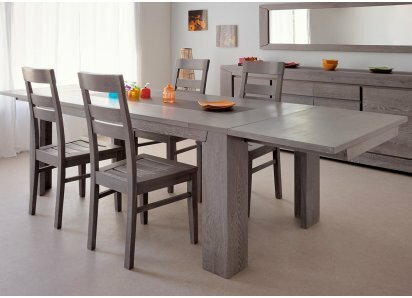 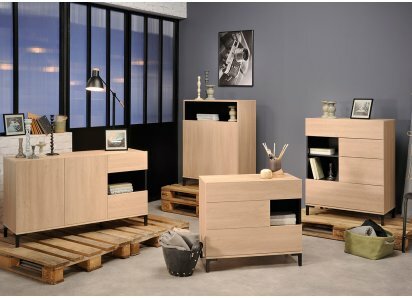 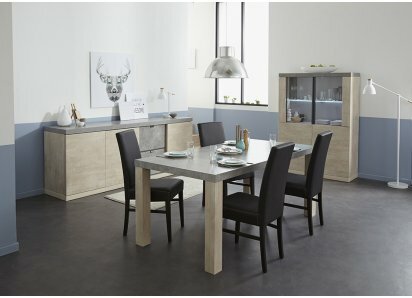 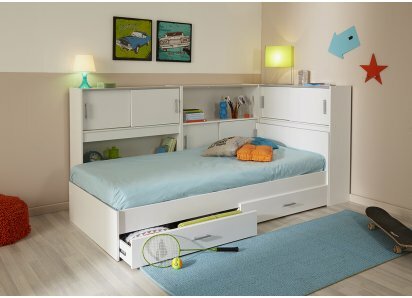 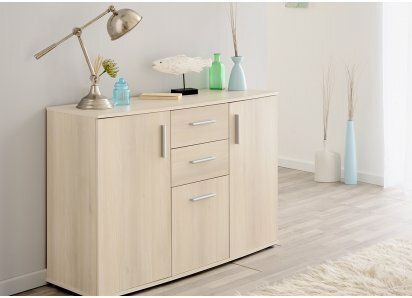 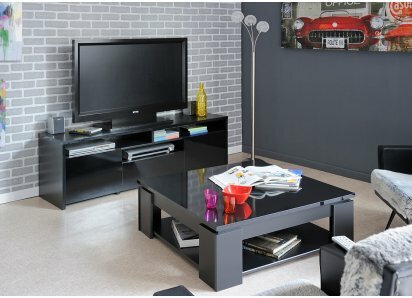 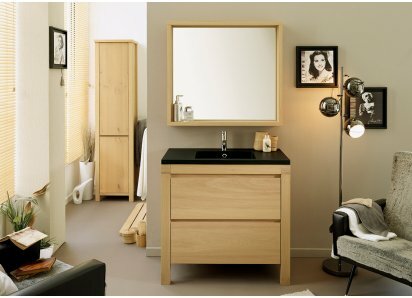 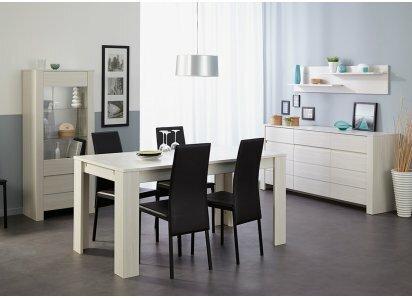 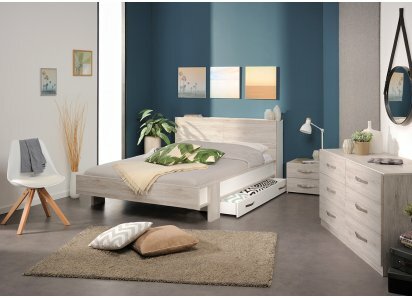 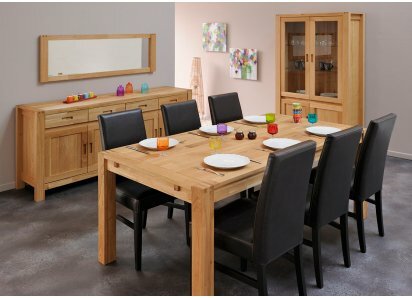 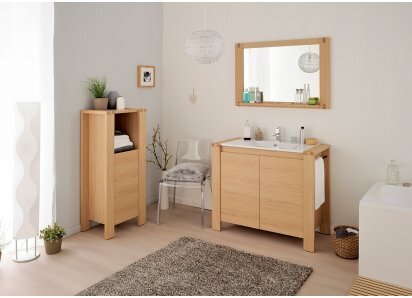 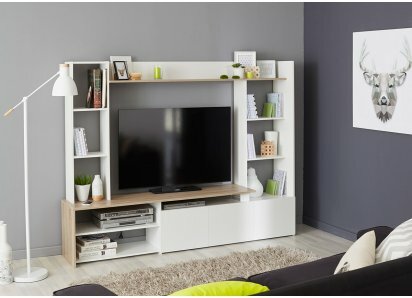 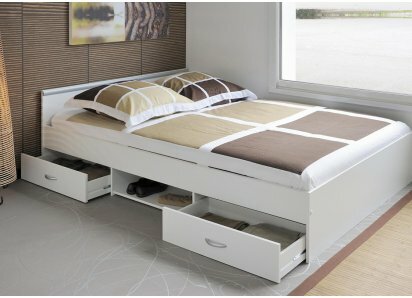 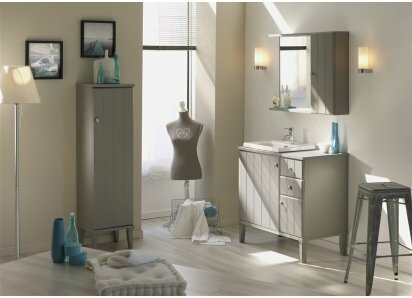 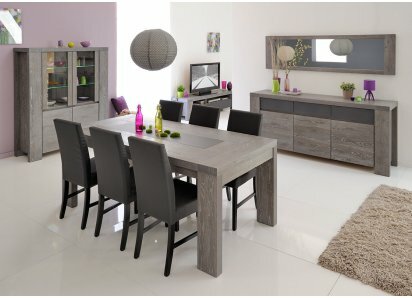 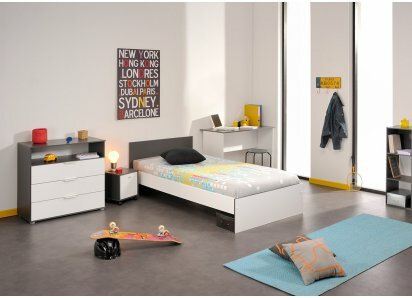 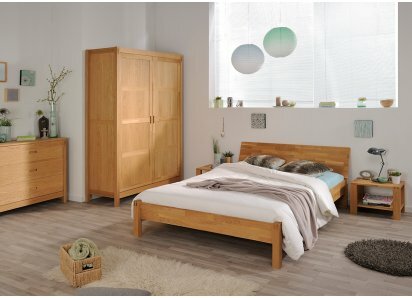 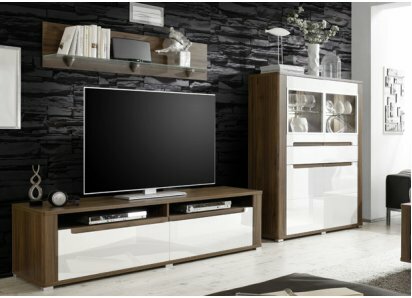 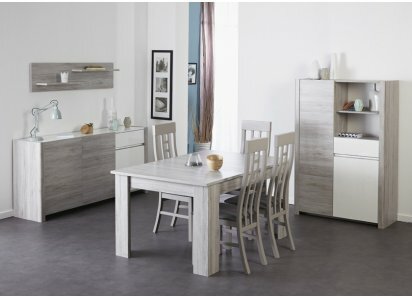 Add style and smart storage solutions to any bedroom with Import Helvetia’s Gamma wardrobe! 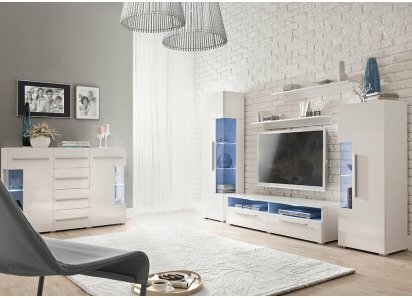 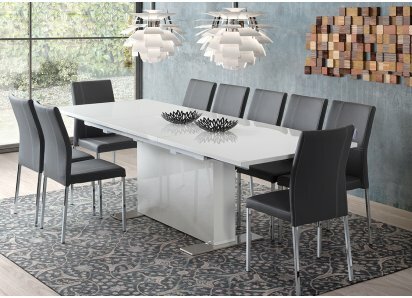 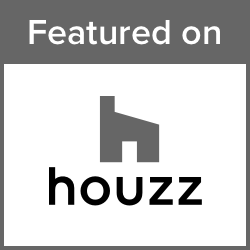 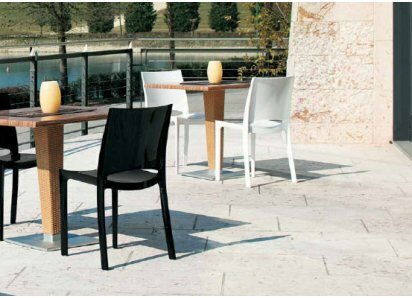 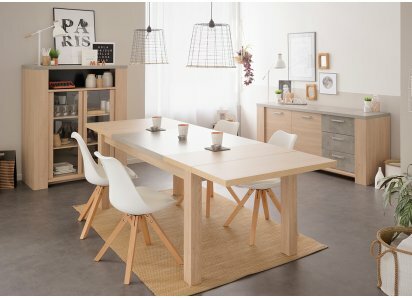 The cabinet features eclectic, streamlined design with soft white neutral coloring that will blend with virtually any décor and color scheme. 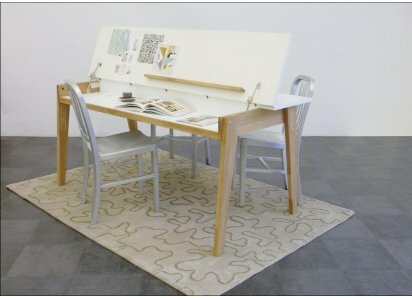 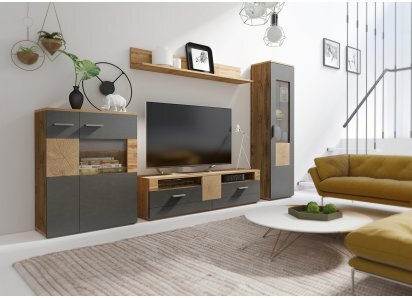 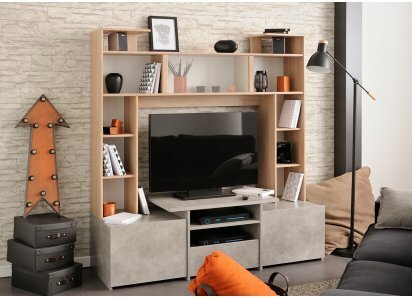 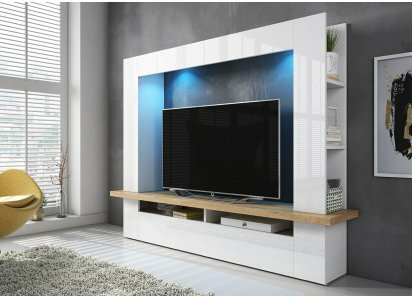 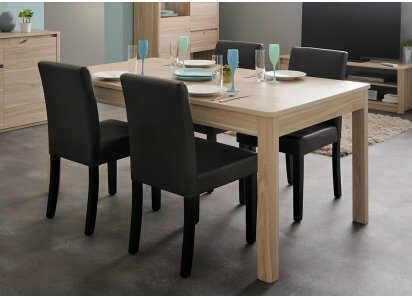 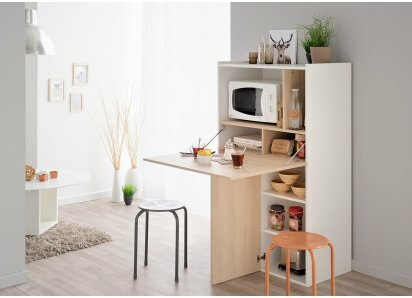 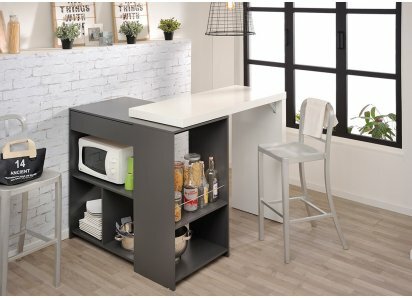 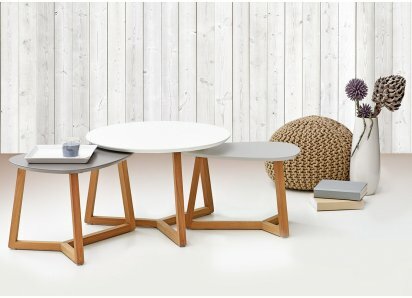 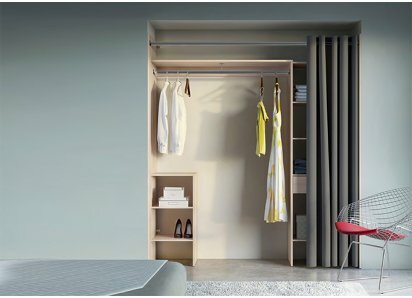 It is built from top-grade MDF boards, and is put together with heavy-duty steel hardware, so clothes rail and shelves will support the weight of your wardrobe’s contents. 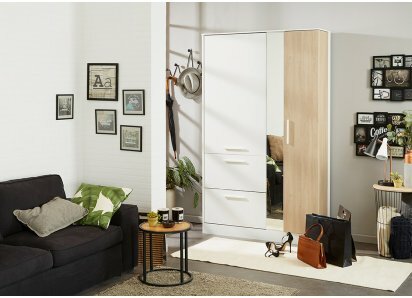 One cabinet door has a full-length mirror on the outside, providing a perfect spot to check the outfit before leaving the house, with a full-length closet behind the door. 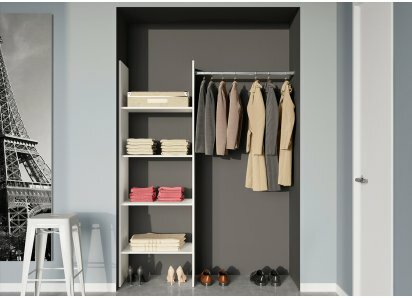 The other two doors open centrally to reveal wide, deep shelves that are perfect for storing clothing, shoes and organized accessories. 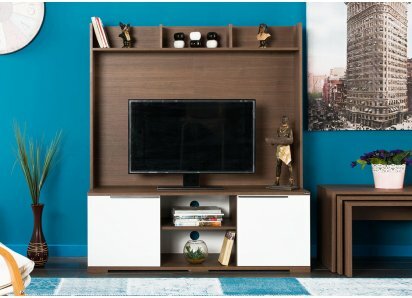 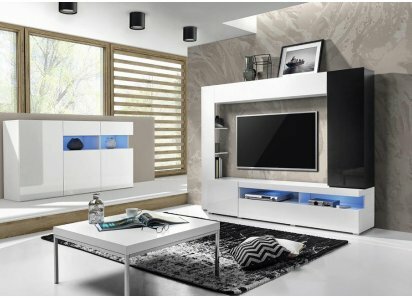 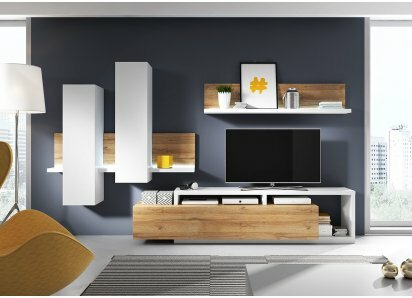 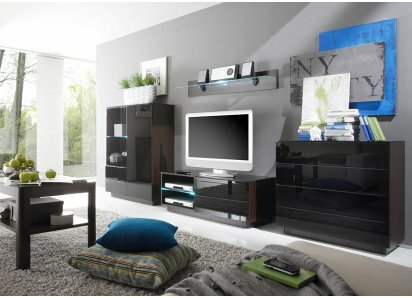 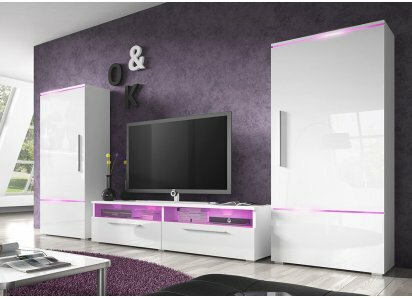 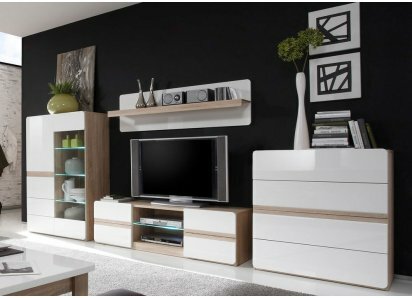 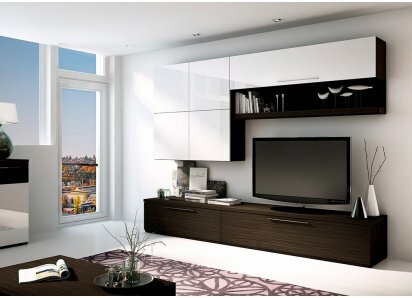 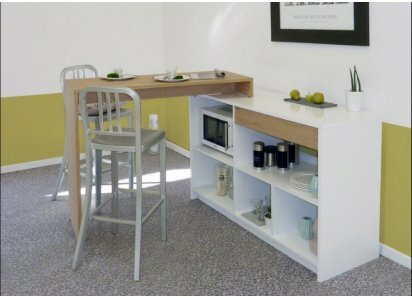 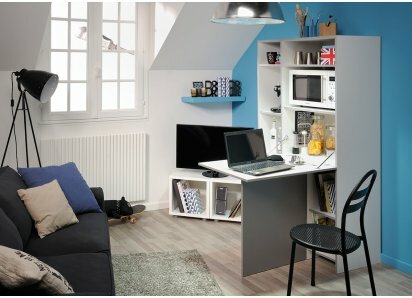 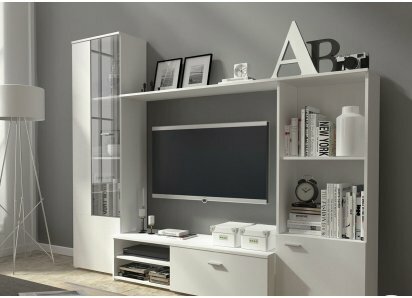 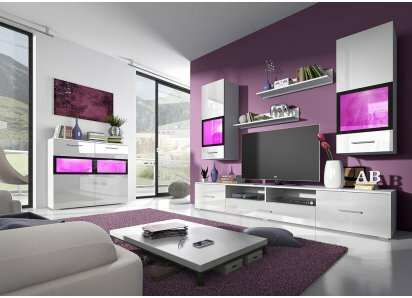 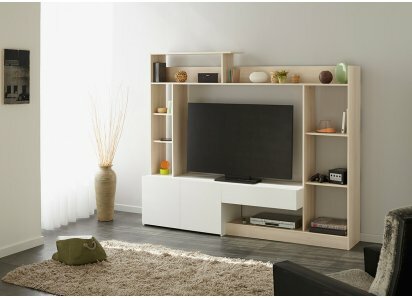 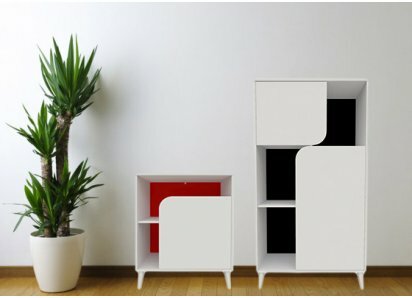 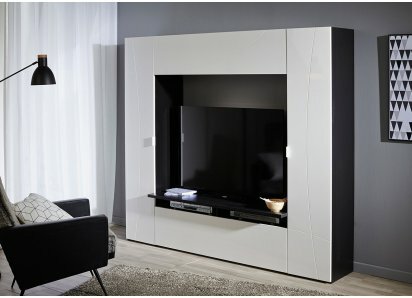 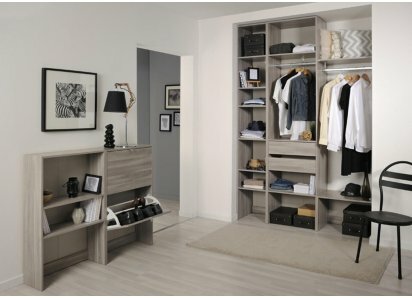 Take a look at the elegant way to save space and add a closet to your home with the Gamma wardrobe!